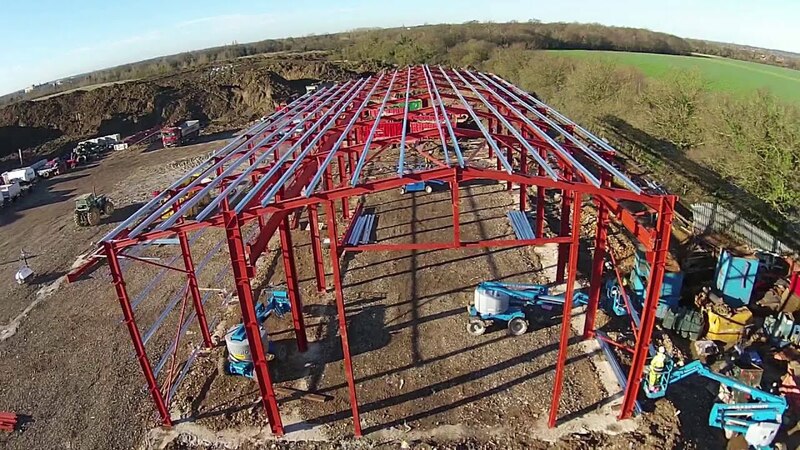 In our video gallery you will find numerous videos showing example of our business and the type of work we carryout in the building and construction industry throughout Hertfordshire, Essex and London. Demonstrating many of the services we offer the building & construction industry on a day-to-day basis. 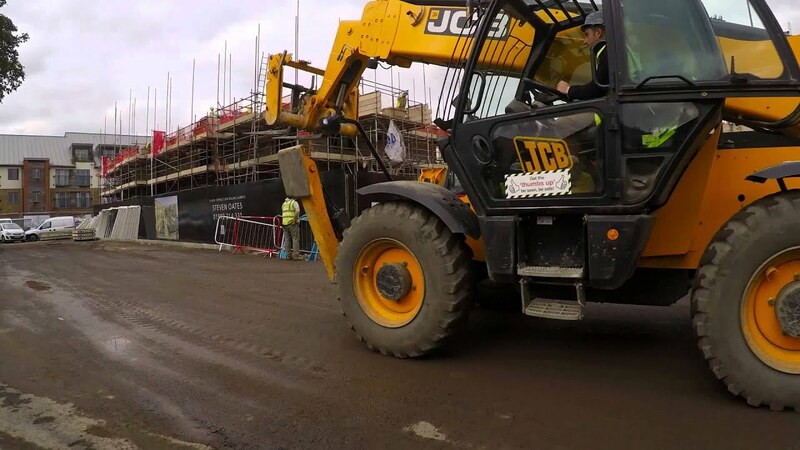 A 35 second time lapse showing three concrete pours by pump into the Redrow residential property development in Hertford. 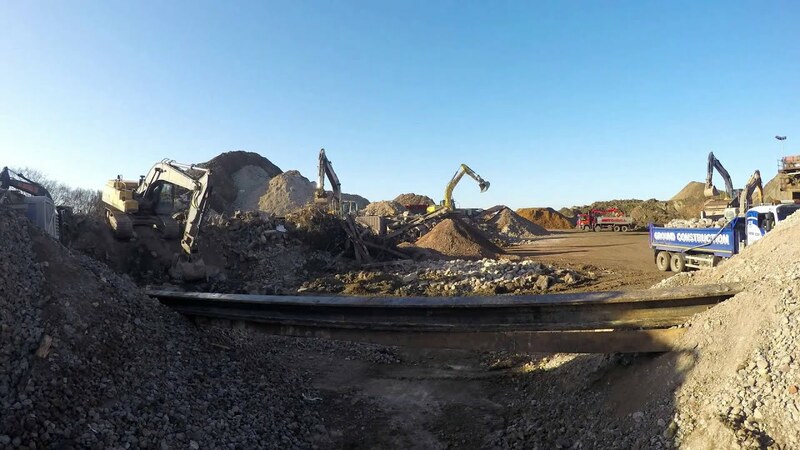 One of our concrete crushers on-site at a demolition project. 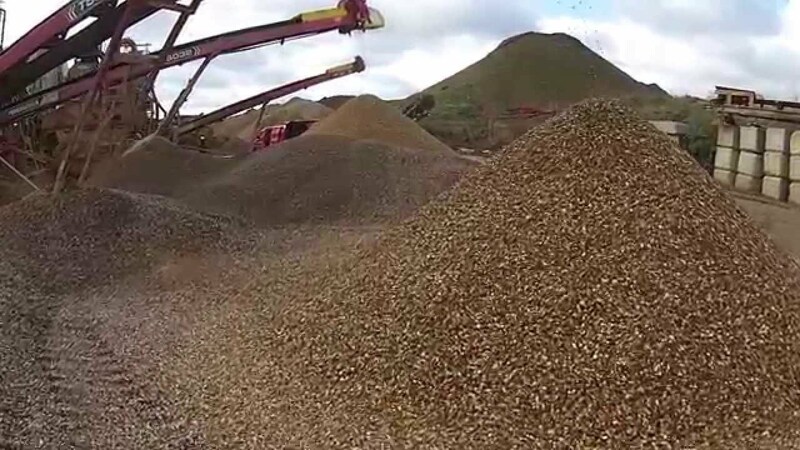 Our concrete crushers are available to hire. 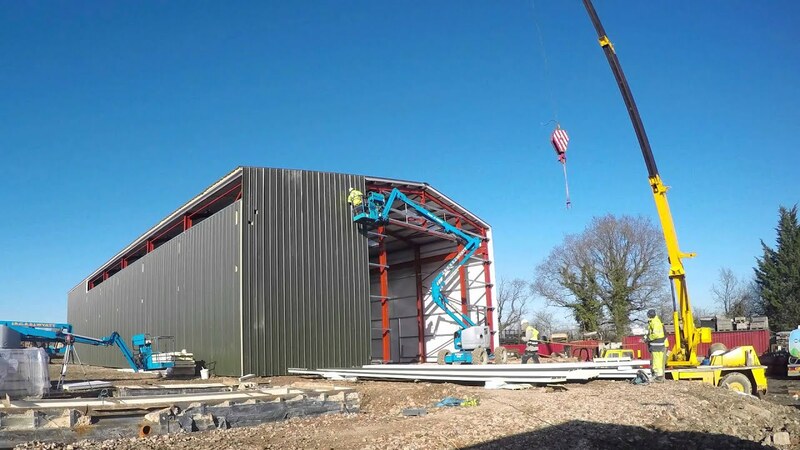 The steel work to our new MOT bay and workshop is going up quickly at our ECO recycling yard in Hertfordshire. 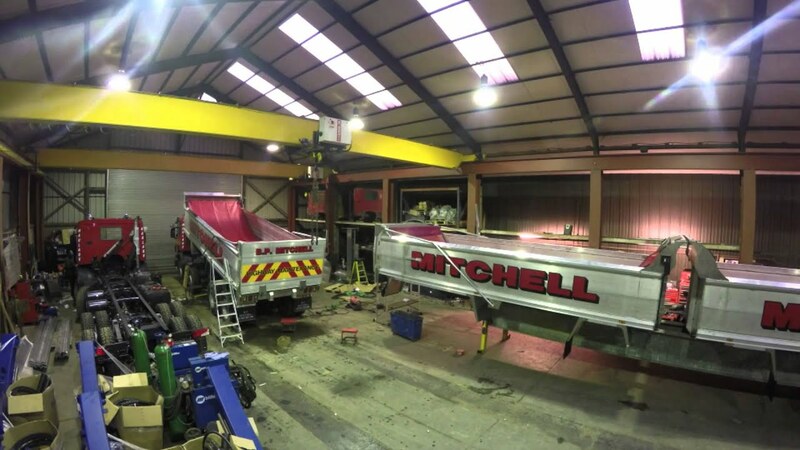 A time-lapse video showing new tipper bodies being welded together ready to join our new fleet. 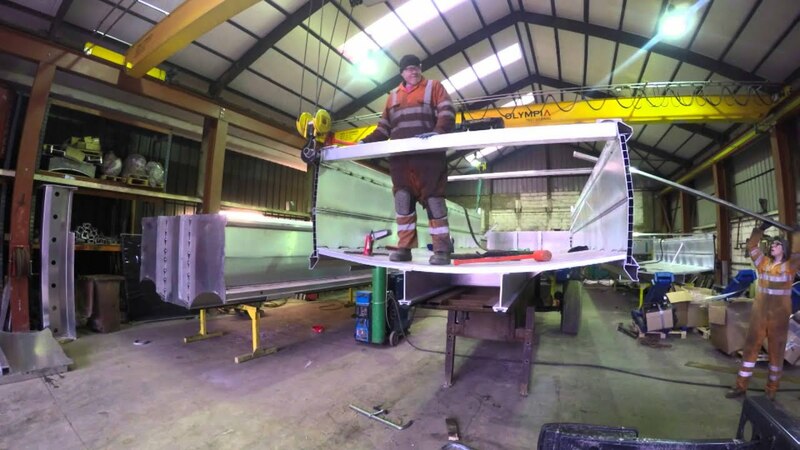 In this time-lapse video you see new tipper bodies being prepared for testing. 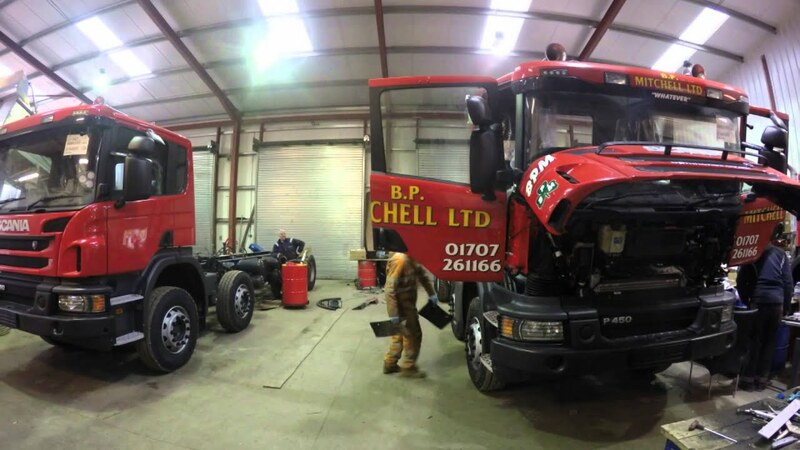 A time-lapse video showing part of the new fleet of Scania vehicles being prepared. 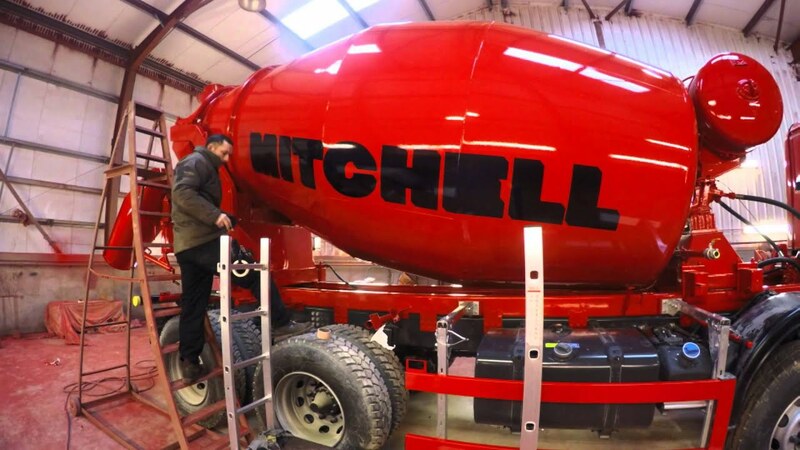 Signwriting is carried out on all of the vehicles across the BP Mitchell fleet, and the new Ready Mix Concrete mixers are no exception. 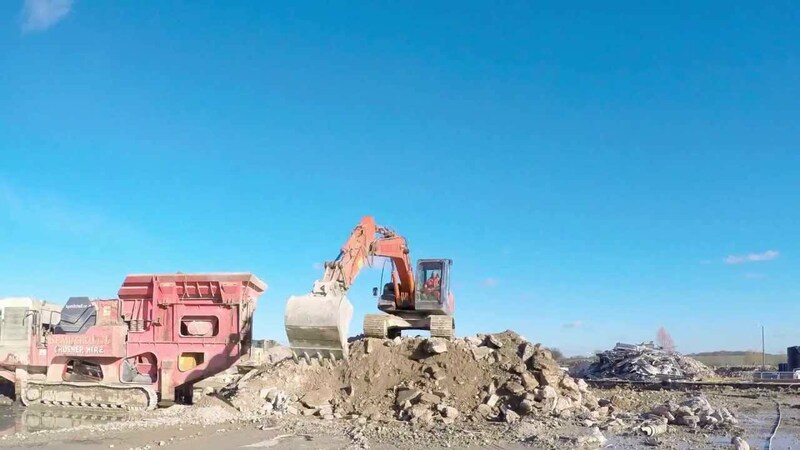 This time-lapse video shows how it's done.